For the first time in McLaren’s relatively short history they’ve had to completely replace an existing model, the 650S. 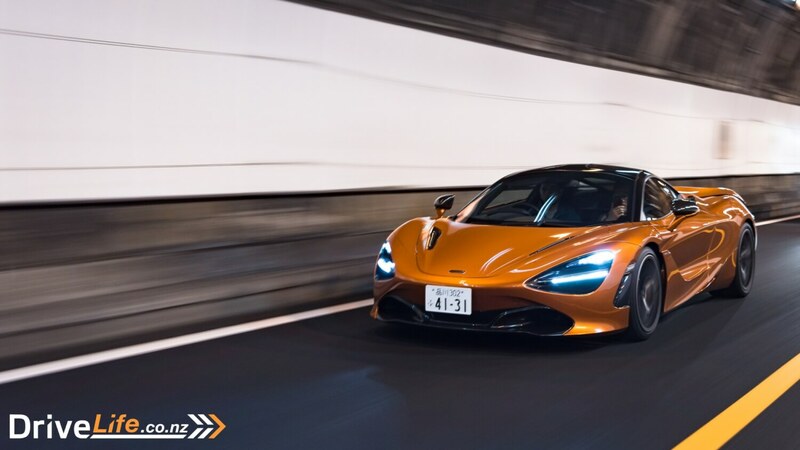 The 720S is the next chapter in their Super Series range not only pushing the boundaries of what the young company can do but also heralding a new design direction for Woking. 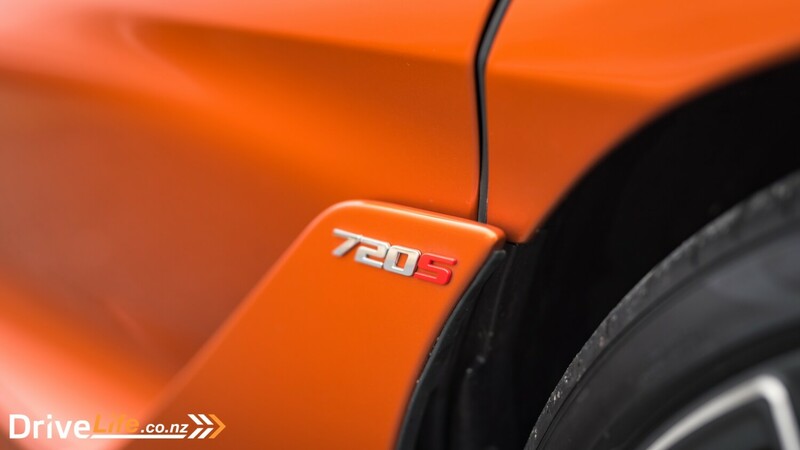 Passing the baton on to the 720S is no easy feat, but McLaren have thrown everything they’ve learned at it. It’s packed to the brim with the latest technological, aerodynamic, and performance know-how. 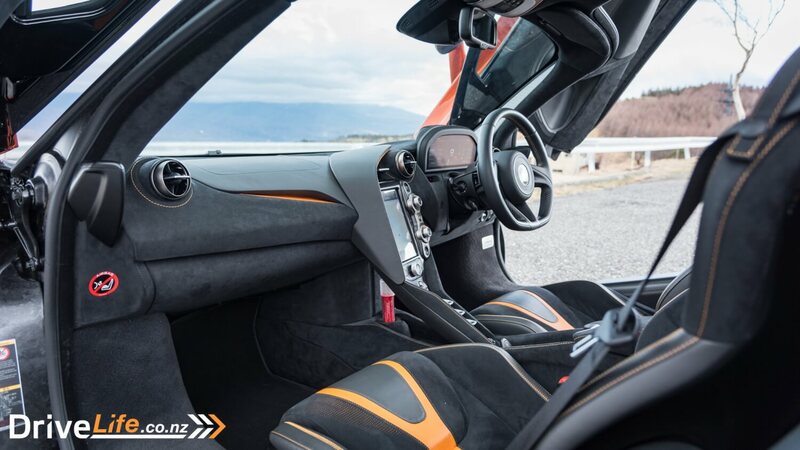 Like its predecessors, the 12C and 650S, the 720S is expected to be a comfortable daily you can take on grand tours as well as being able to be driven on a track day and absolutely annihilate everything else on a circuit. 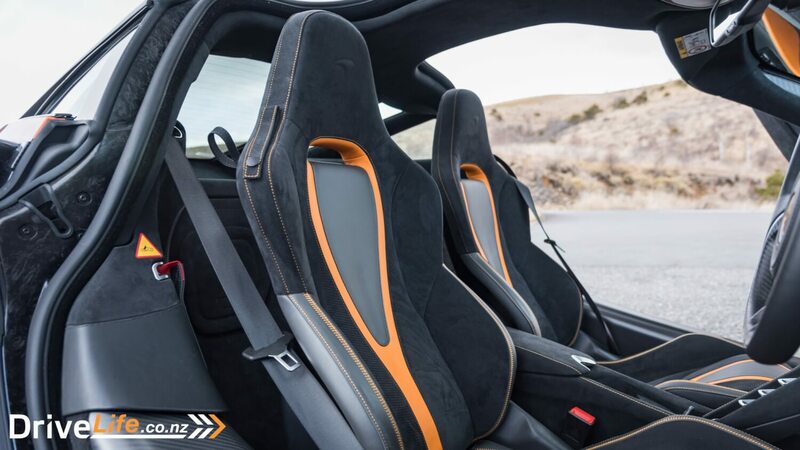 Because of that, there’s a lot riding on the 720S. 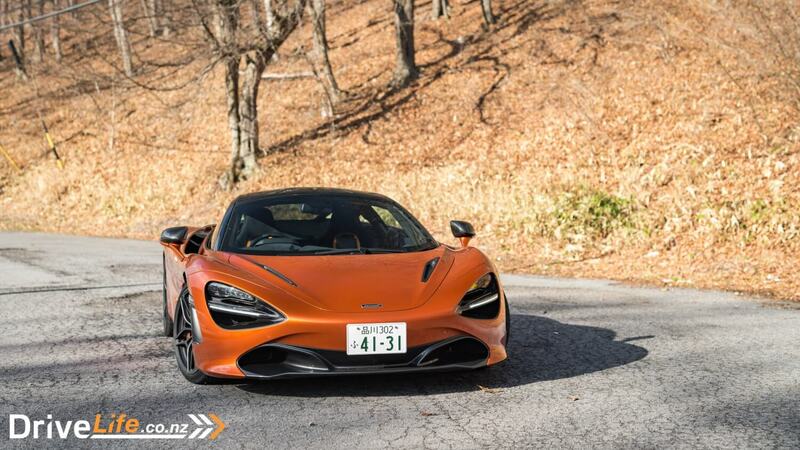 As of now there’s only one body style for 720S; a Spider version will eventually come further down the line. 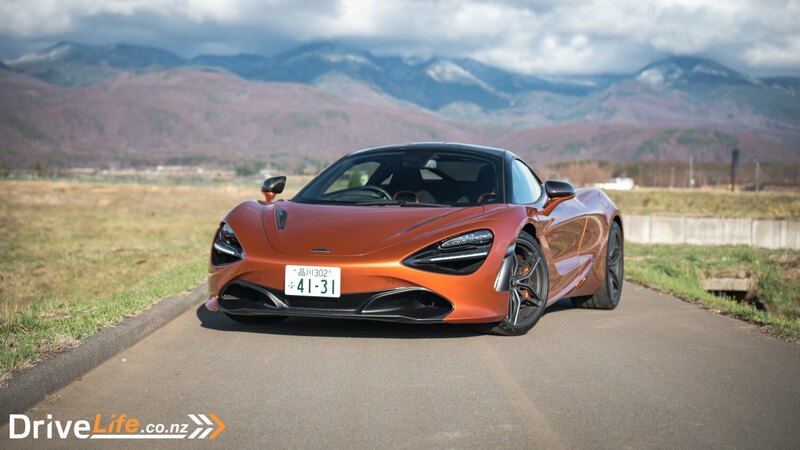 You do get the choice of three ‘specifications’ in the form of the standard 720S, the 720S Luxury, and 720S Performance. Luxury adds the silver trim around the windows, ambient lighting inside, and electric/heated seats. Performance adds some carbon fibre trim on the exterior. 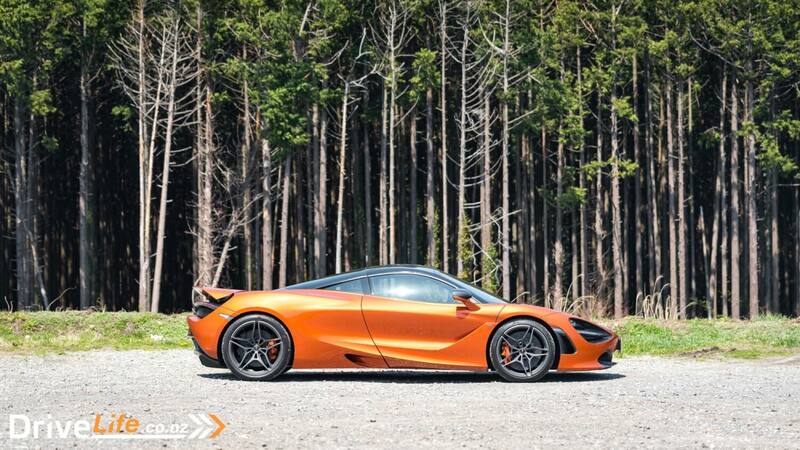 In terms of the broader McLaren family range the 720S is the overachieving middle child. 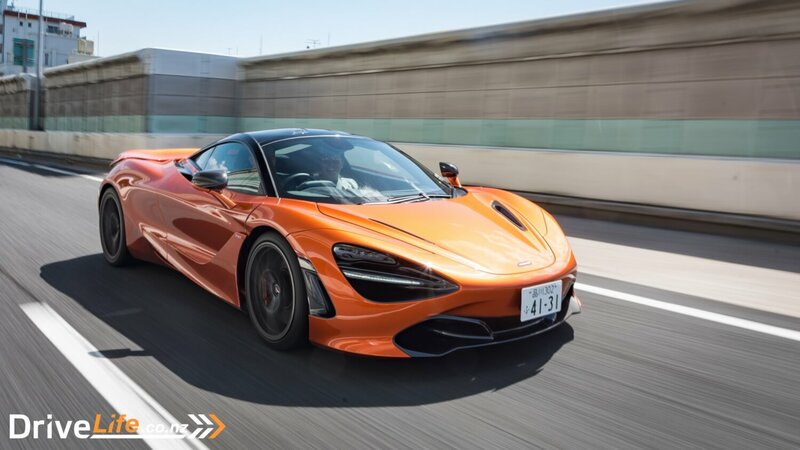 It sits above the less expensive and less powerful but equally fun Sports Series and below the eye-wateringly expensive and mega exclusive Ultimate Series cars such as the P1 and Senna. 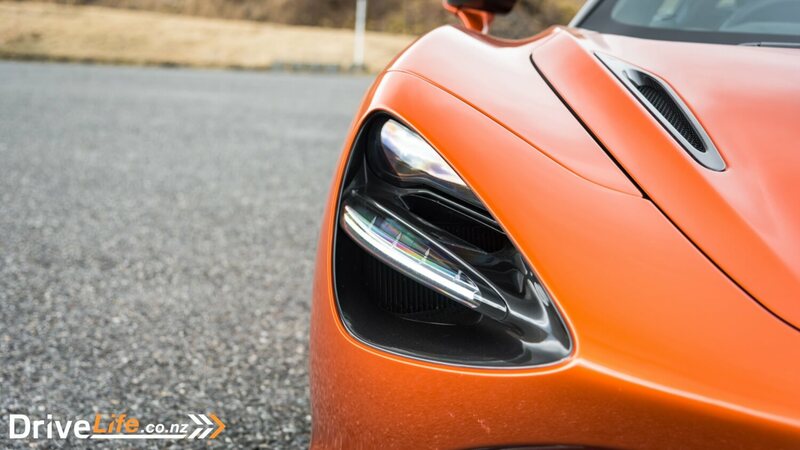 The 720S is the car that has to do the most in the McLaren range, whereas the Sports Series only have the one job of being a “sports car” but actually exceeding every definition of a sports car. 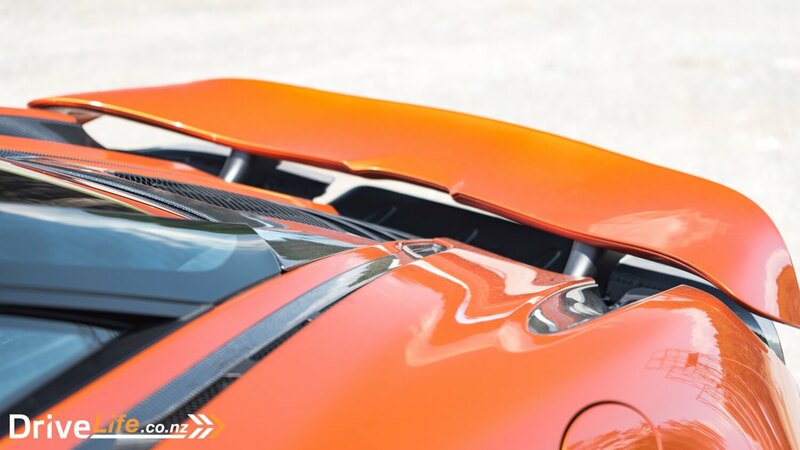 The Ultimate Series have to pump out the best numbers possible, the Super Series cars have always been the Swiss Army knives of supercars. Well it certainly delivers on supercar looks. 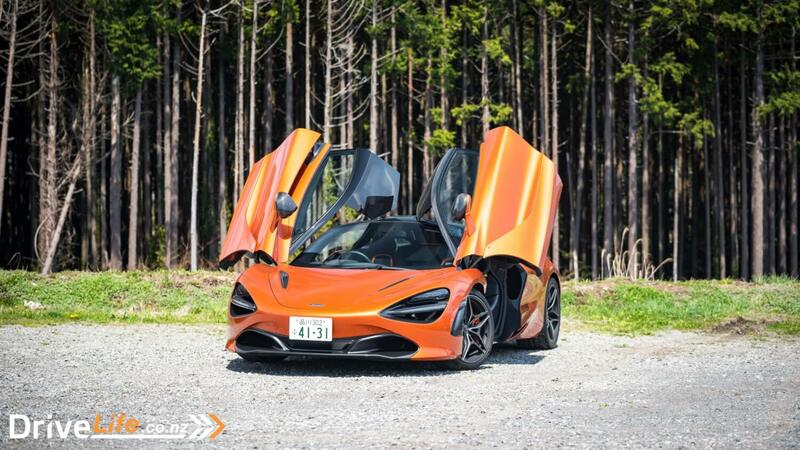 I thought the 570S Spider attracted a lot of attention, the 720S trumps it and more. The controversial alien-face and sculpted shape of it is unlike anything else on the road. 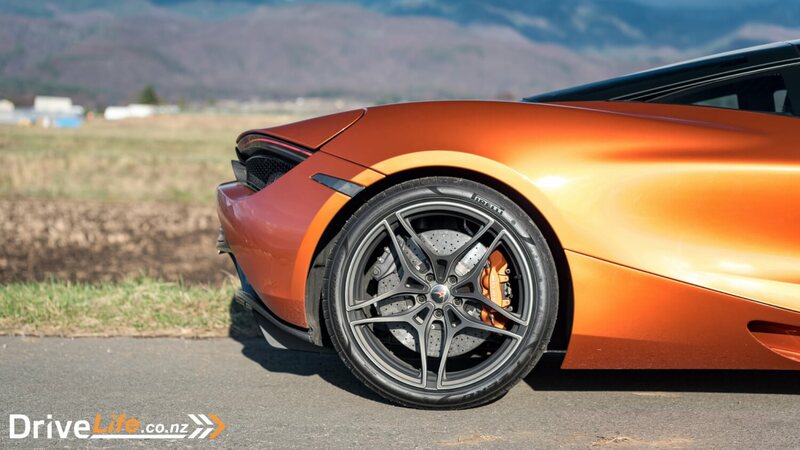 It doesn’t matter if you’re next to a Ferrari or a naked supermodel, the 720S will still get all the attention. I’ll admit, I’m not entirely convinced by its face but everything else I absolutely adore. The side profile is the stuff of bedroom posters. I love the clean lines and all the intricate details in the layered body. 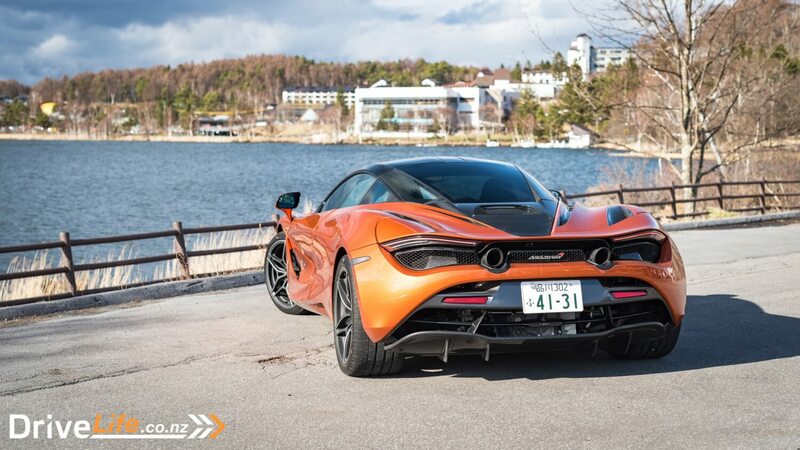 The rear-end is basically a cleaner version of the P1, and who doesn’t want a P1-inspired rear-end? In terms of style, attention to detail, and sheer drama it’s much like a Pagani. For me I can’t think of a higher compliment than that. That’s before you pull up and open the doors. 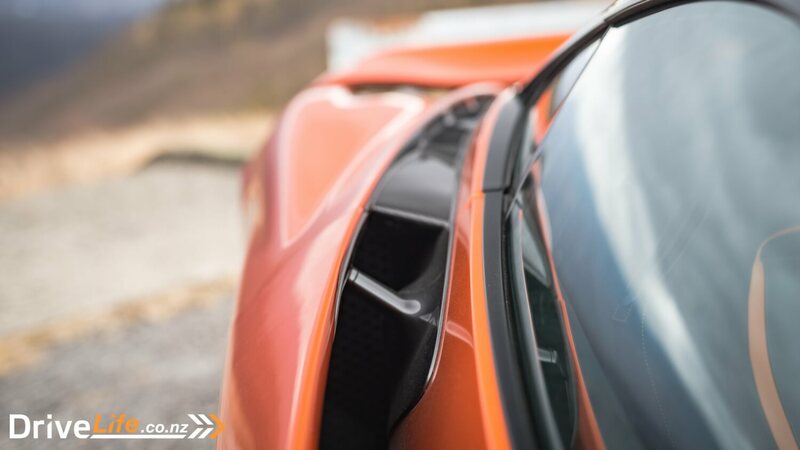 One thing I love about McLarens is that all models, from the F1 to the SLR and their current cars, have the ‘butterfly doors’. 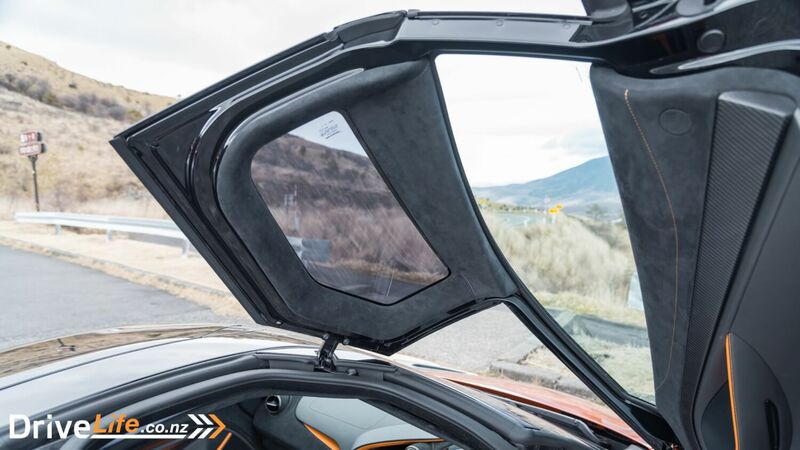 Also known as “billionaire doors” these things add so much theatre to every time you get in and out of your half a million dollar supercar. 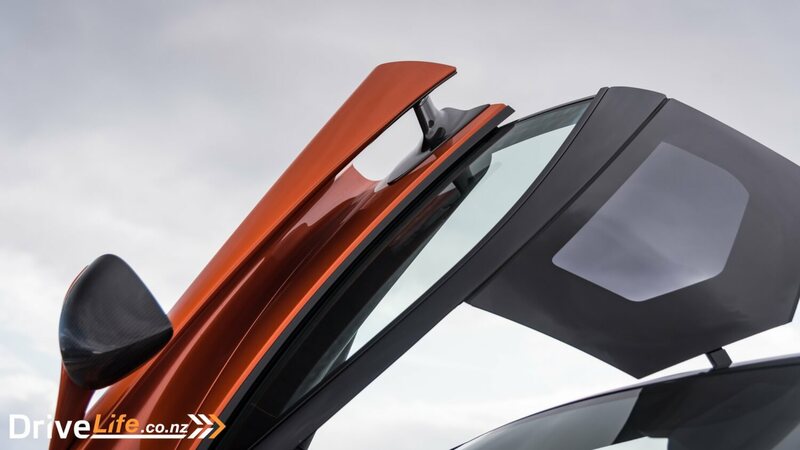 What makes the ones on the 720S special is that they open up like the F1, part of the roof opens up as well making it easier to get in and out. Once you’ve opened those show-stopping doors you’ll immediately notice how easy it is to get in. 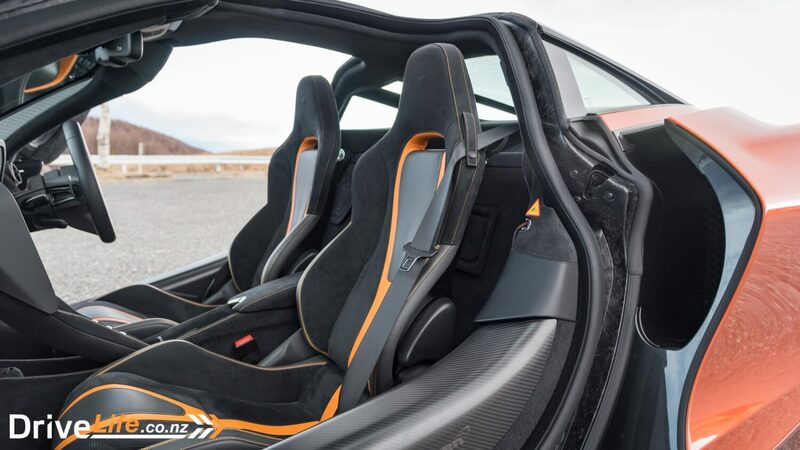 The carbon sills on the 720S slope down towards the front so it’s less like doing a high jump to get in and out of the cabin compared to its predecessors. 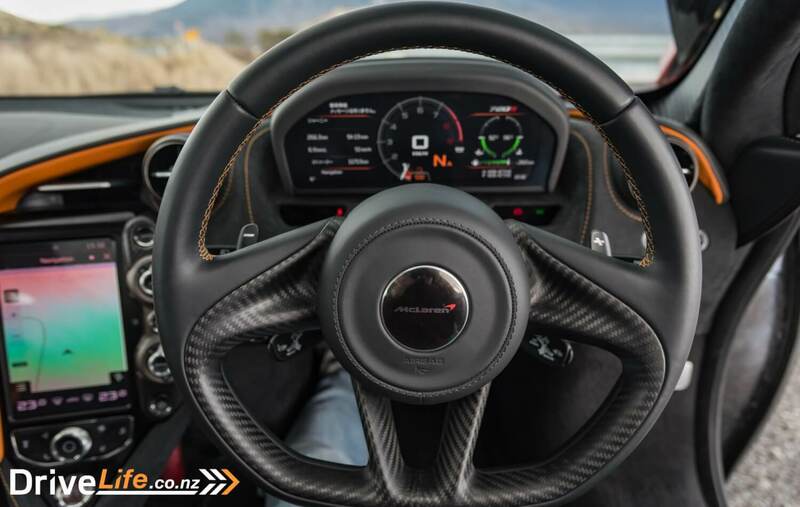 Sitting in the driver’s seat, it becomes clear this interior is focused around the driver. The driving position is spot on. 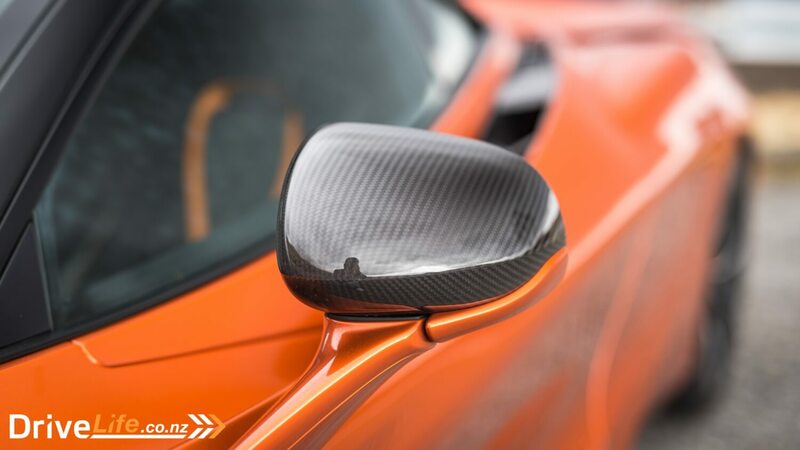 Like other McLarens, there’s great all-round visibility thanks to having so much glass. The visibility is not just great for a supercar but great full stop. I’d go as far as saying it’s better than any other car I’ve been in. 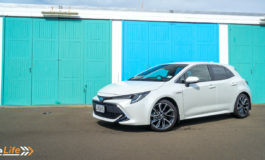 Being able to see out of a car like this gives you the confidence to drive it properly, which was a good thing as this test car wasn’t optioned with parking sensors or a reversing camera. One of the best things was looking out the windows or rear view mirror and seeing a detail or aero hole you wouldn’t normally see. There’s something special about seeing a massive cooling vent in your wing mirror as you drive around town. What’s even better is when you slam on the brakes and the air brake pops up and covers the entire rear window. 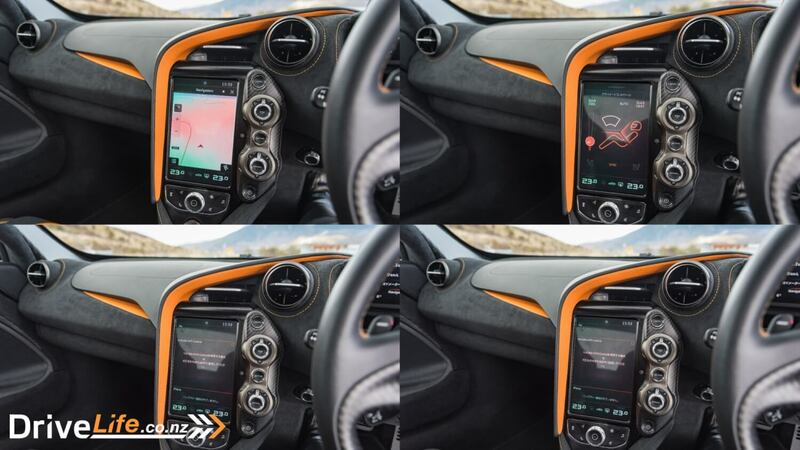 Speaking of things flipping up, the 720S’ party trick aren’t the doors or aero holes; it’s the 10-inch HD screen for the instrument cluster. Push the glass start button and the screen pops up from the dash to greet you with one of the best and clearest in the business. Switch to ‘Track’ mode and the screen pops back down to show the essentials. I’ll admit, it’s a bit gimmicky but no less cool. 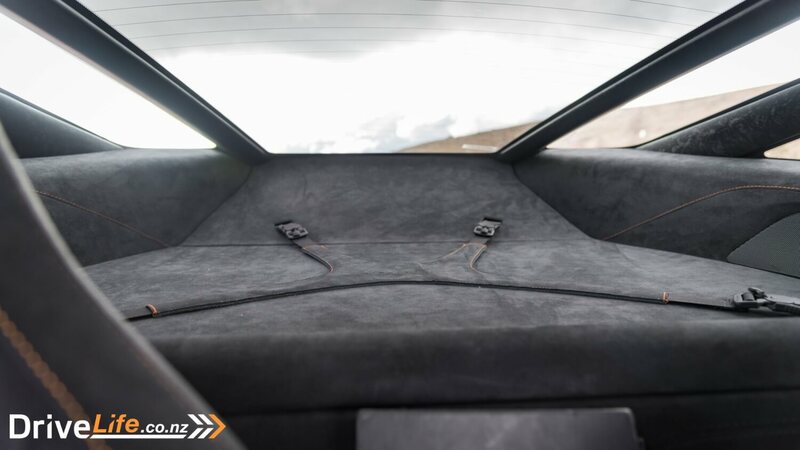 The rest of the cabin is full of high end materials, such as alcantara and leather. Admittedly it’s not the most dramatic in terms of design inside, it’s very typically McLaren and to the point. 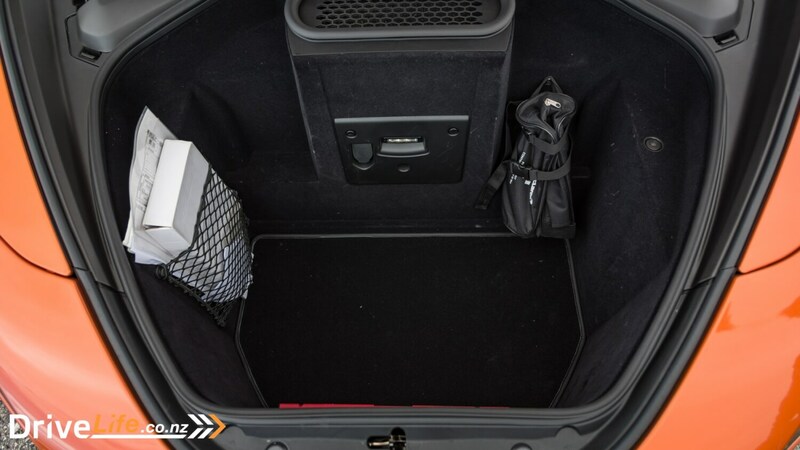 There’s no unnecessary details, it’s all very driver oriented. It’s not all perfect though. Even though we’re now at Gen 2 Super Series, the electric seat controls are still unfathomable. The controls are down at the bottom of the seat towards the centre console and are the most unintuitive controls I’ve come across. 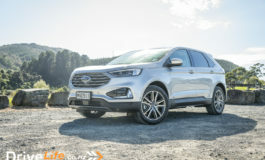 The infotainment system good but not great. The overall system was responsive but graphics for the sat-nav left something to be desired. Luckily you’ll be concentrating on driving so much you won’t care about the sat-nav screen. If I were you to tell you this car was fast I’d be lying. This thing is beyond fast, it’s beyond any human comprehension of speed. It’s mind numbingly fast to a point it actually becomes dangerous unless you’re giving all your attention. It’s ridiculous how fast this car catapults you forward. From the specs alone you can tell it’ll be fast. A new 4.0-litre twin-turbo V8 developing 530kW and 770NM of torque. 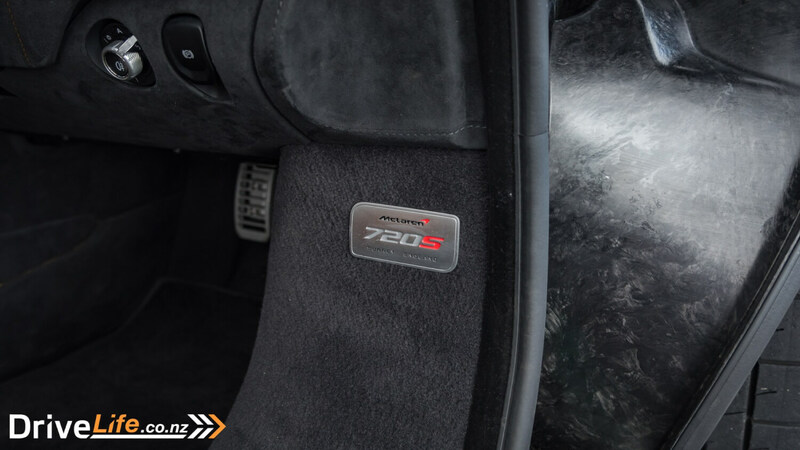 Power is sent to the rear-wheels only via a 7-speed dual-clutch transmission. 0-100 km/h is done in a quoted 2.8 seconds, but it feels much faster than that. 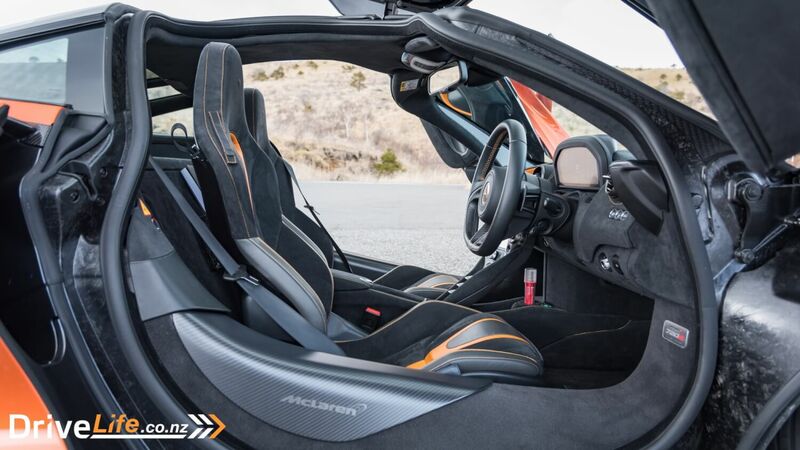 How McLaren have managed to make a rear-wheel drive car accelerate that quickly yet remain so planted is an engineering marvel right up there with Concorde and the invention of the internet. Okay maybe not, but it’s still mighty impressive. It made me question everything about every other supercar. I don’t know how anything can be quicker. How McLaren will top with with the Senna, I have no idea. The performance is literally breathtaking. It’s as if there’s a never-ending supply of power. You hit the right pedal, hold on for dear life, and watch as stupidly illegal numbers come up and keep going up. I have no doubt this car will hit it’s claimed 341 km/h top speed, maybe even more. It’ll do it effortlessly and in the blink of an eye. As impressive and addictive as it’s straight-line speed was, and it was addictive knowing nothing else on the road can keep up with you, the handling is where this impresses. Traditionally putting this much power in a car with only two-wheel drive usually ends in disaster. Not in the 720S. 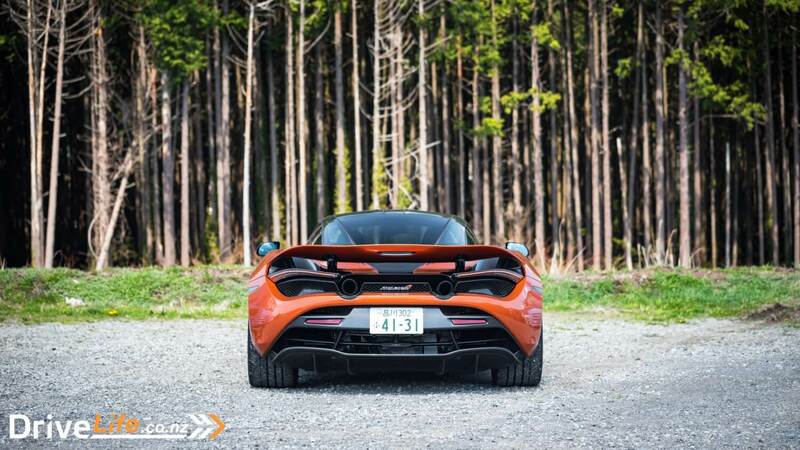 McLaren are the kings of making rear-wheel drive cars stick to the road no matter what. It’s a combination of the Pirelli P-Zero Corsa tyres, lots of mechanical grip, and a whole lot of clever downforce keeping this thing planted. You’d have to be going stupidly fast for this car to let go. But even then, with the Variable Drift Control you can set how much slip angle you want to have. I had to try out this system (on an empty and secure location of course) and it actually works. It’s quite foolproof and even someone like me and get the back out in a controlled manner. It does correct itself quite abruptly but never too much that you can’t point it back in a straight line. 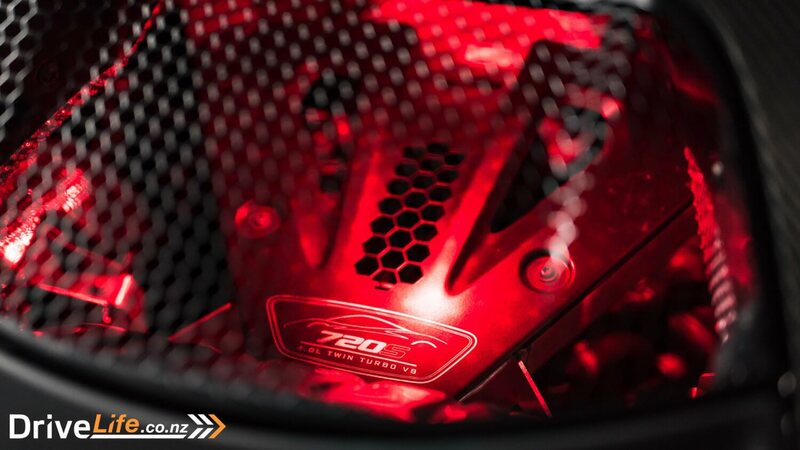 The carbon fibre Monocage II not only makes it totally rigid but also light. 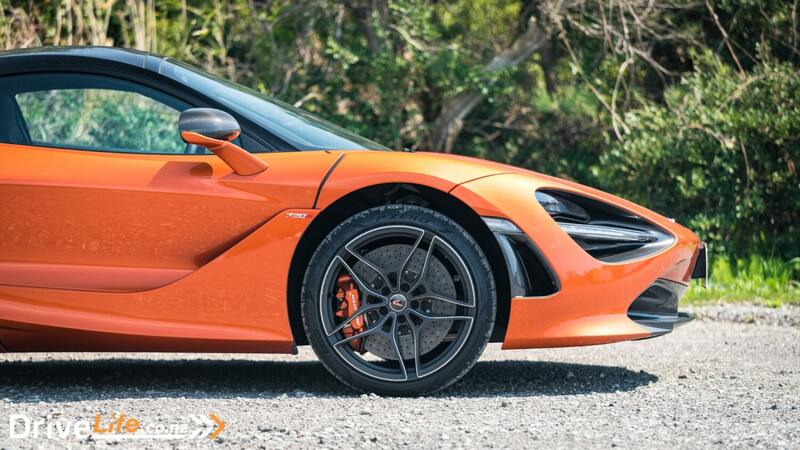 The 720S weighs in at an impressive 1283kg, just 3kg more than the supposed ‘lightweight’ Ferrari 488 Pista. Because of that, this thing just darts through corners like a mosquito. There’s no body roll and no drama when you suddenly need to change directions. Just point the front wheels where you want to go and like telepathy, you’re there. McLaren have stubbornly stuck with old-school hydraulic power steering, which almost seems out of place in a car as technologically advanced as this but I’m glad they did. 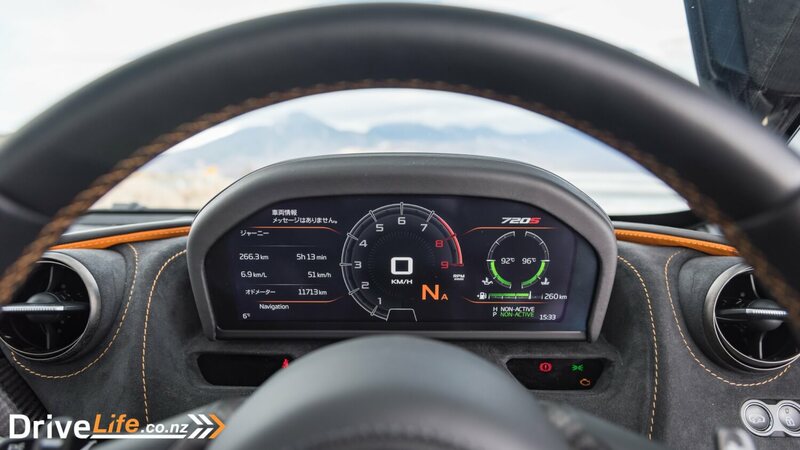 The steering feel of the 720S is one of the reasons I need one in my life. It’s what I imagine shaking God’s hand would feel like. There’s a divine level of feel and feedback you just can’t get with modern electrically assisted systems. 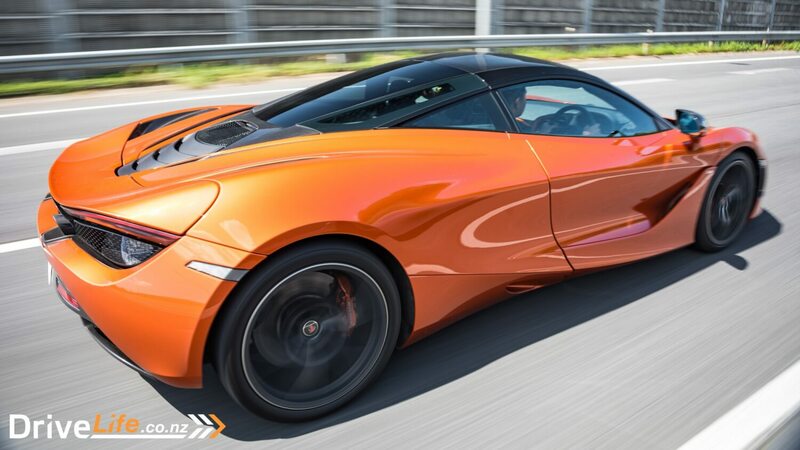 It goes fast in a straight line and handles like how a McLaren should. It also has the stopping power of a United Nations veto. It’s as impressive as everything else about it. The word stability pops up again. Under heaving braking there’s no squirreling about, it just anchors onto the road. Also, have I mentioned the awesome air brake? 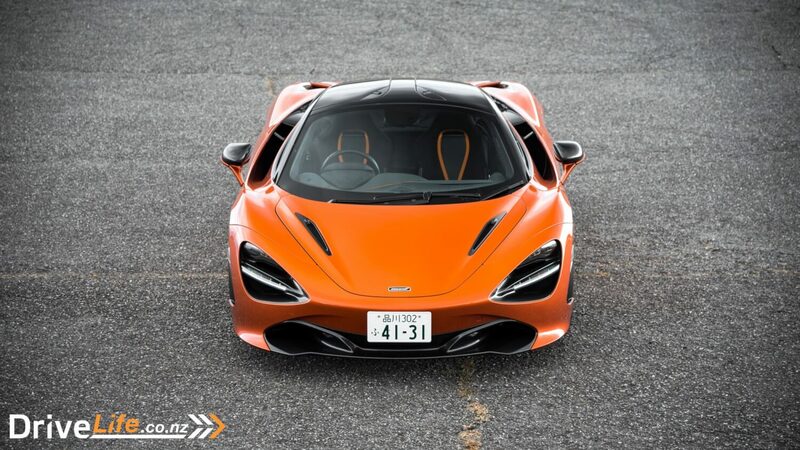 I can’t not mention the fantastic ride of the 720S. The suspension was developed as part of a 6-year project with the help of some clever people at Cambridge University. In the older Super Series cars the driver’s input would dictate how stiff each corner gets, in this new ‘Magic Carpet Ride’ system computers and electronics are constantly making adjustments to keep the balance. It’s all far too complicated for me to understand but I can say the end result is incredible. It goes over bumps and harsher road surfaces sublimely. It’s not a car you’d be uncomfortable to take to your favorite roads, no matter how far away they are. It’s not all perfect though. 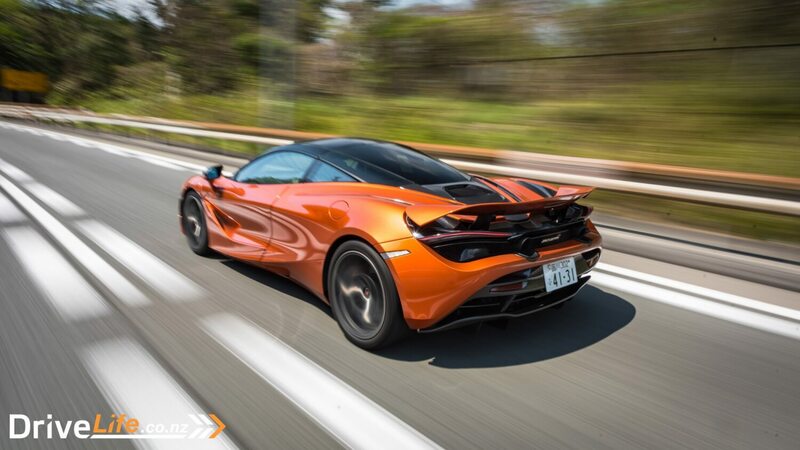 The 720S feels so ballistically fast you have to be concentrating 100% of the time. It’s not a car you can just get in and drive fast like a Nissan GT-R. Make a mistake and if you don’t correct it properly it will literally kill you. Every time I floored it in this car, I always had the knowledge 530kW was going straight to the rear wheels. It was anything but relaxing. Oh, and the 72L fuel tank is quite small if you want to do long distance driving. It only lasts around 500 kilometres which just means trips to the pumps are a regular thing.But then again, what else would you expect from a supercar? 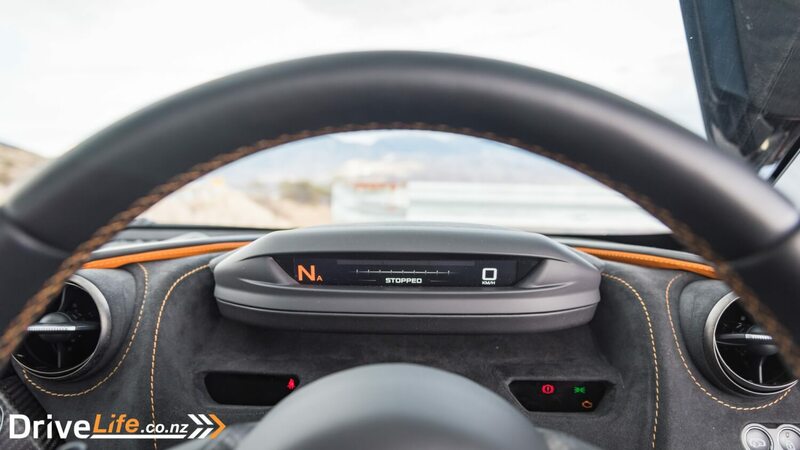 From an objective point of view the 720S is about as perfect as it gets. But as crazy and addictive as this car is, it’s too fast and too scary for regular drivers. 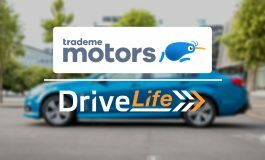 This isn’t a car that flatters you as a driver but more a car that demands you to step up your game. In all honesty I found the 570S a more fun and rewarding driving experience overall. 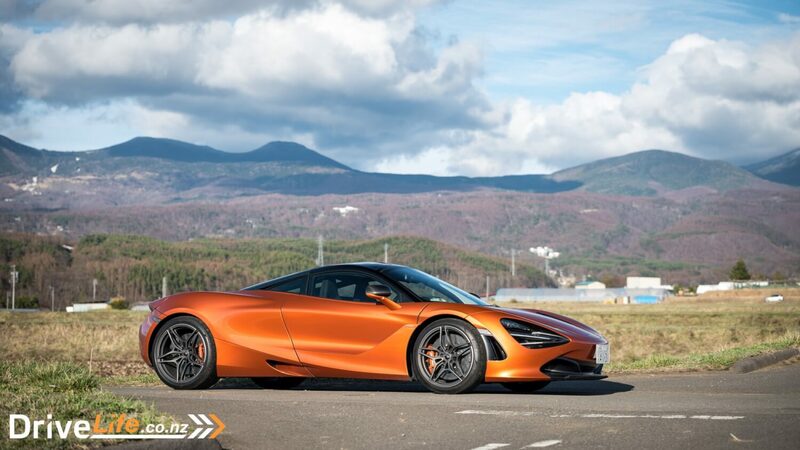 The 720S has so many abilities and does them so perfectly if you’re not Fernando Alonso it seems wasted on you. Still, it’s one hell of a supercar and looks unlike anything else on the road. 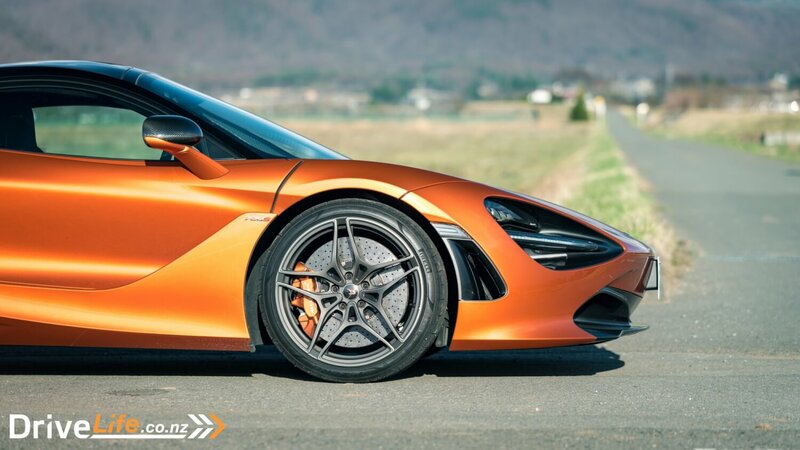 If you’re up to it, the 720S is quite possibly the best supercar you can buy today and compared to rivals it’s the least expensive.McLaren is not making it easy for Stuttgart, Maranello, and Sant’Agata.